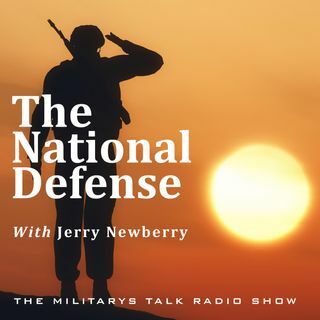 This week on The National Defense, we pay tribute to Richard Overton, World War II Veteran from Austin Texas who, at the age of 112 was the oldest WWII Veteran AND the oldest American. Richard passed away on December 27th, so we only thought it fitting to light up a cigar and sip a little whiskey in honor of a man who had joined our show over the years. Then, Randy speaks with the incomparable Michael Bolton about his music career and his support of the American military throughout. It’s ... See More another great week on The National Defense. Godspeed, Corporal Overton.